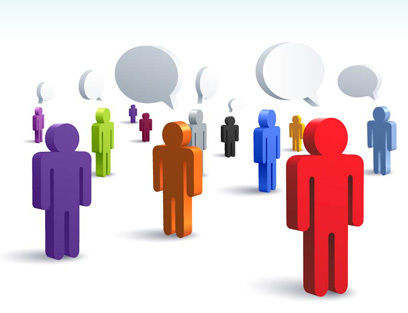 Teachers, headmasters, policy makers, students and parents were asked to assess the [email protected] project. 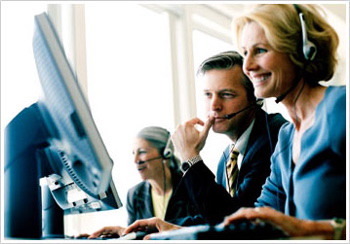 The testimonials are available on the project website. 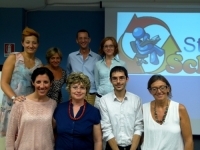 The fourth partners’ meeting took place in Florence (IT) on 9 September 2013. The meeting had the objectives to: check the activities carried out since the third meeting of the project and to present, share and assess the final project results. 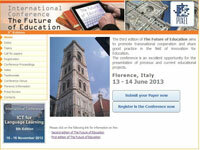 On 10 September 2013 the project final conference will take place in Prato (Italy). 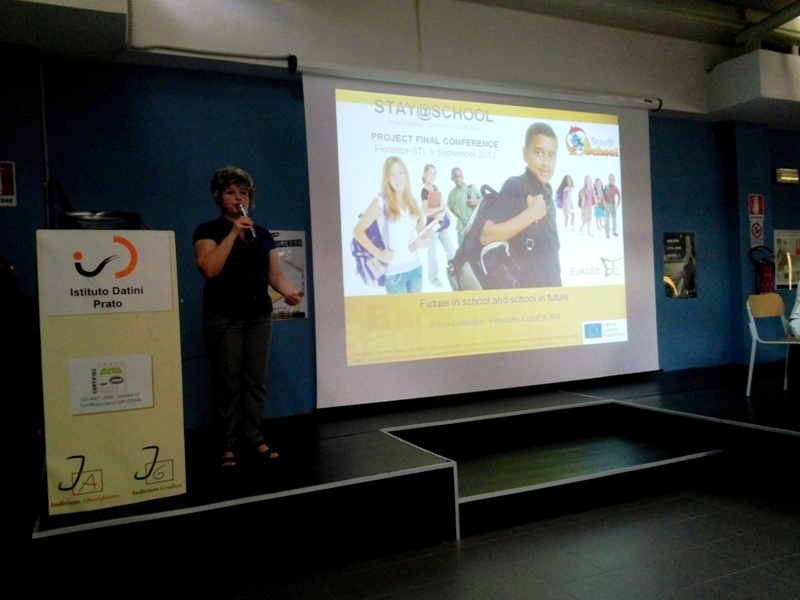 During the conference the project participants will present the educational products produces in order to prevent and tackle the issue of early school leaving. The participating teachers created educational products addressed to students in order to raise awareness on the issue of early school leaving. The products have been developed by at national level by cluster of teachers who attended the online course hosted on the School Inclusion Portal. The participating teachers created educational products addressed to teachers in order to help them identify and prevent those behaviours and situations that may lead to early school leaving. The products have been developed by at national level by cluster of teachers who attended the online course hosted on the School Inclusion Portal. Teachers involved in the project from the four partners countries participate in a transnational discussion on the experimentation of the online training course hosted on the School Inclusion Portal. 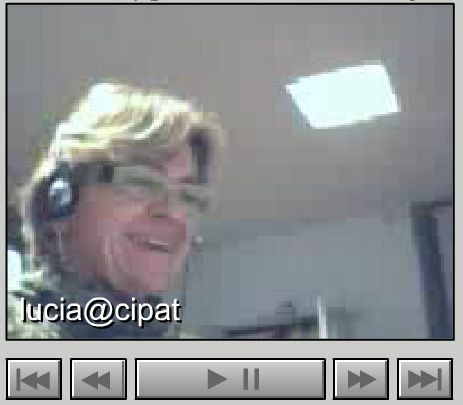 On 25 March 2013 a virtual meeting was held in order to present and discuss the results of the delivery Module 5 “External Support and Cooperation”. During the month of March 2013 the partners train the teachers involve in the project on Module 5 External support and cooperation. The module examines external resources and supports for teachers and students to help them in the prevention of early school leaving. During the month of February 2013 the partners train the teachers involve in the project on Module 4 Evaluation and prevention of early school leaving. 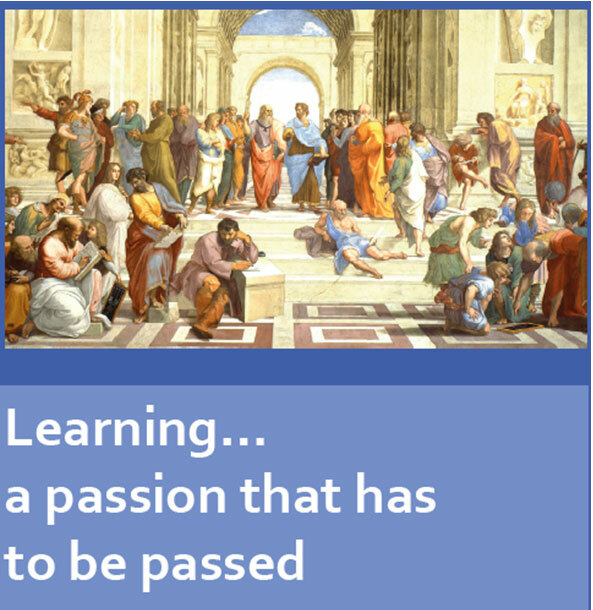 The module focuses on Evaluation which is a dynamic feature of any educational process. In the case of the early school leaving prevention, evaluation is strongly related to the pupils' needs assessment before their engagement in a learning activity in order to identify in time their learning difficulties. Teachers involved in the project from the four partners countries participate in a transnational discussion on the experimentation of the online training course hosted on the School Inclusion Portal. 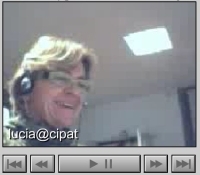 On 21 January 2013 a virtual meeting was held in order to present and discuss the results of the delivery Module 3 “Teaching Methodologies”. 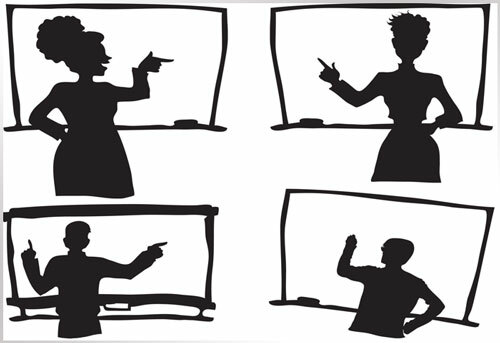 During the month of December 2012 and January 2013 the partners train the teachers involve in the project on Module 3 Teaching Methodologies. The module focuses on effective teaching strategies that foster the active involvement of all students in productive educational pathways. The strategies proposed include active teaching and learning, cooperative learning, peer education and the effective application of creativity to education. 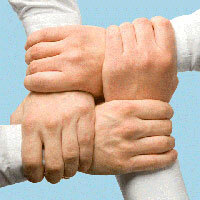 During the month of November 2012 the partners train the teachers involve in the project on Module 2 Communication. The module provides practical proposals on how to facilitate communication with difficult students. 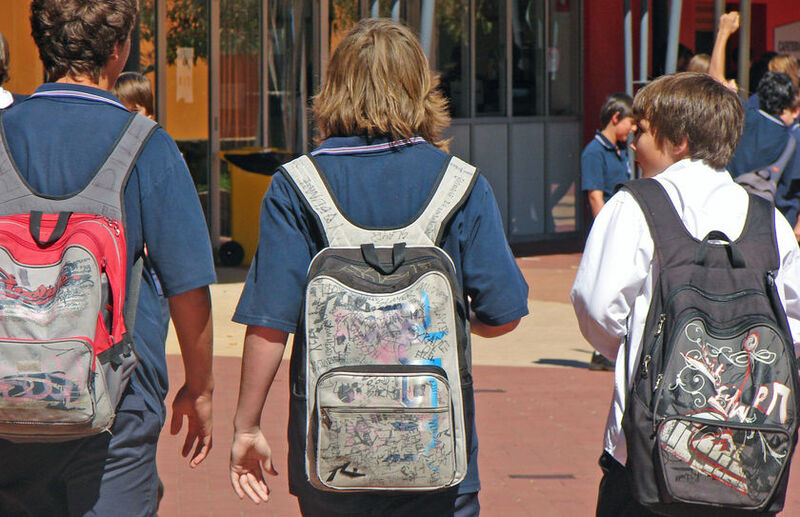 This module identifies the best ways to prevent communication difficulties which may lead to a student dropping out from school. The partners started the delivery of the training course hosted on the School Inclusion Portal. 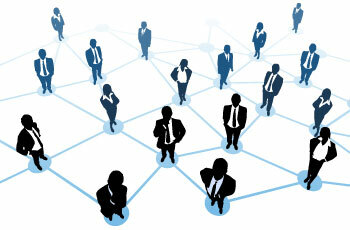 For each module 2 face to face workshops and a virtual meeting will be organised. 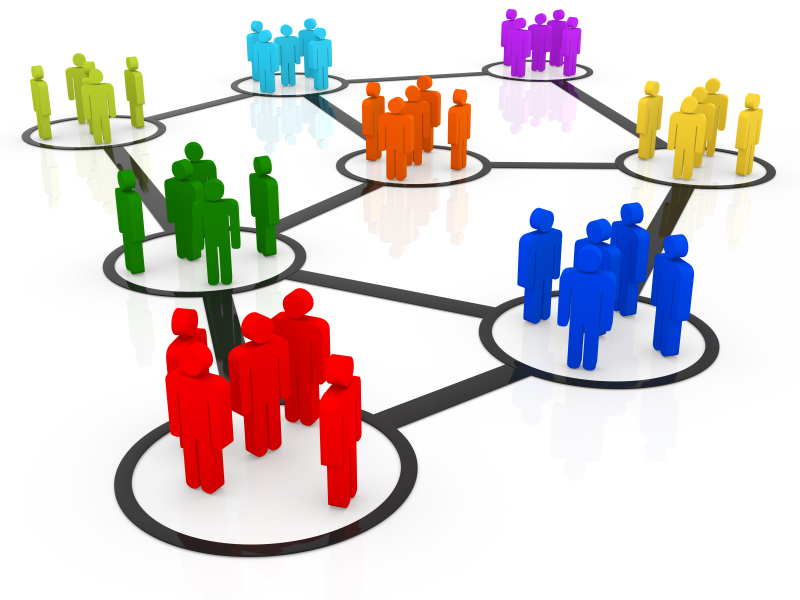 The virtual meeting involves in the same moment all partners and a representative of the teachers per each country involved. 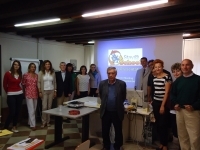 On 13 and 14 September 2012 the second project meeting was held in Venice, Italy. 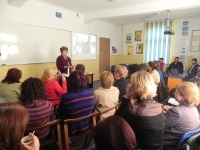 All partners reported the involvement of school teachers in the project and illustrated the situation on early school leaving at national level. The meeting gave also the opportunity to plan the delivery of training for the teachers involved. 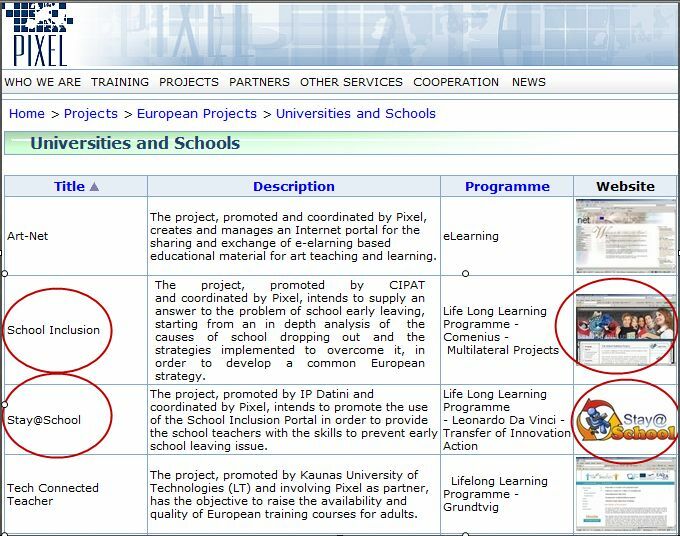 Several educational web sites promoted the [email protected] project and School Inclusion Portal through a dedicated link. 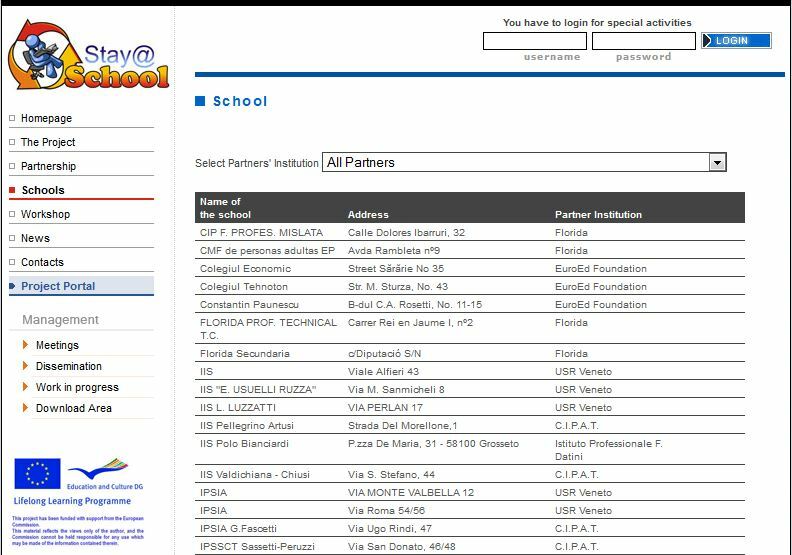 The complete list of web sites promoting the School Inclusion Portal is available in the section dedicate links of the project web site. A new section has been added to the School Inclusion Portal. From this section it is possible to access to a collection of reviews of training initiatives for teachers on the prevention of the issue of early school leaving. The reviews are organized in the searchable database. The teachers’ involved in the [email protected] project contributed to the improvement of the School Inclusion Portal with their experiences in the prevention of early school leaving. Each partner interviewed the teachers and upload the experience in the Teachers Experiences section of the Scholl Inclusion Portal. 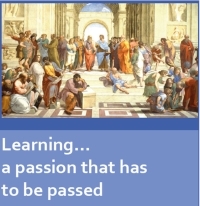 The experience will be used as training material by all the other teachers of the partnership. The partners produced several new reviews of publications available at national level in the European countries involved, on the topics related to the early school leaving. 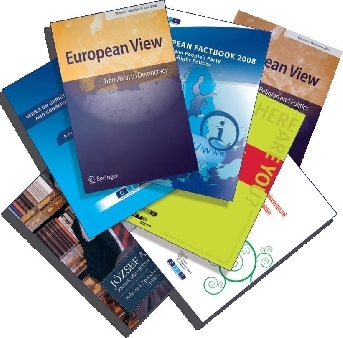 The publications include: researches, reports, legislative documents, books, etc.. The reviews of the selected publications are organized in a searchable database available in the "Publication" section of the portal. The network of secondary vocational school teachers interested in the prevention of the early school leaving has been created. Almost 200 teachers from four countries (Belgium, Italy, Romania and Spain) have officially formalized their interest in the participation in the [email protected] project with the aim to share their experiences and benefit form the training and informative resources available on the School Inclusion Portal. Inforef, CECE and EuroEd translated the former School Inclusion training course respectively in French, Spanish and Romanian. 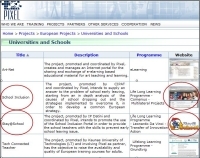 On 30 March 2012 the course contents in different national languages were uploaded on the project portal. 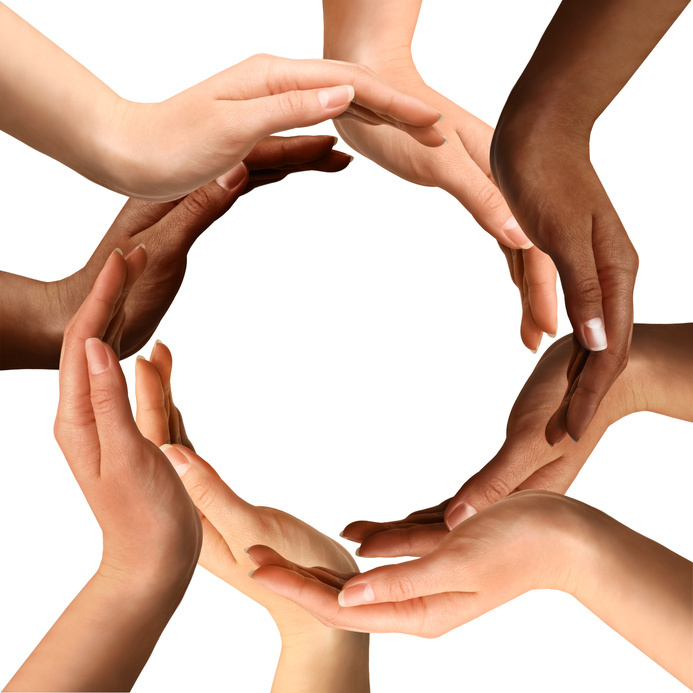 The School Inclusion portal is now available also in the Italian version. The Italian teachers involved in the [email protected] project will have the possibility to be trained in their own language. The [email protected] project kick-off meeting took place in Florence on 15th and 16th of December 2011. Giuseppe Italiano, as project promoter, and Elisabetta Delle Donne, as project coordinator, presented to the other partners the project and the activities to be carried out. The meeting was also an opportunity for the partners to get to know each other and to discuss all details related to the project's activities. At the end of the meeting all the partners had a clear view of the future project's implementation. Pixel’s website was updated with all the information about the [email protected] project. 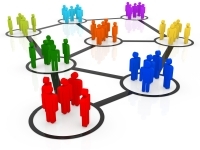 The website includes a brief description of the project in English and Italian, a link to the project’s website and to the School Inclusion’s portal. All the visitors of Pixel’s web site are now provided with the information about the [email protected] project.